If you are an investor with an active technology portfolio, looking for high-quality deal flow then this is the perfect event to find new investment prospects. SETsquared is the global no. 1 university business incubator and our annual investment showcase has become the must-attend event in the investment calendar. We are offering investors the opportunity to either come along to the event and meet the teams and see the pitches OR you can watch the pitches broadcast online. Can’t make this event? Fill out the application form and we’ll keep you updated about future events. We work with some of the most exciting technology companies in the South of England. 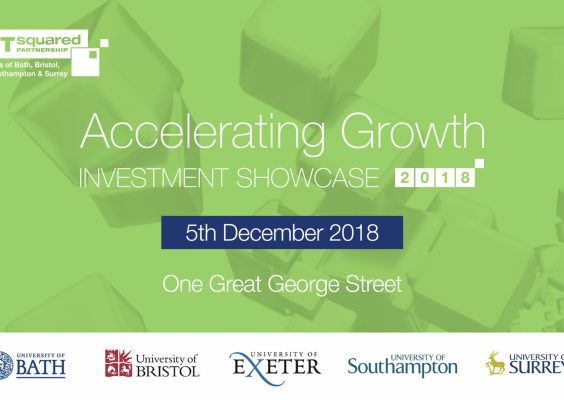 Our 15th annual Investment Showcase will once again bring together up to 20 ventures all seeking investments of between £150k to £5m, ranging from early-stage seed investment, EIS and SEIS through to A, B and growth. 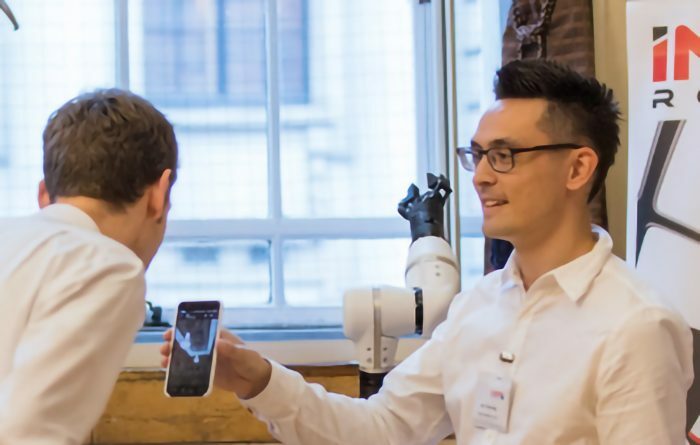 This will be a cross-sector showcase but the common factor is that all will be backed by exceptional entrepreneurs and teams, with ambitions to grow big businesses that can scale quickly and transform industries. This event is strictly by invitation only to Angel Investors, Venture Capitalists, High Net Worth Individuals, Self-Certified Sophisticated Investors, Corporate Investors and Corporate Technology Scouts.